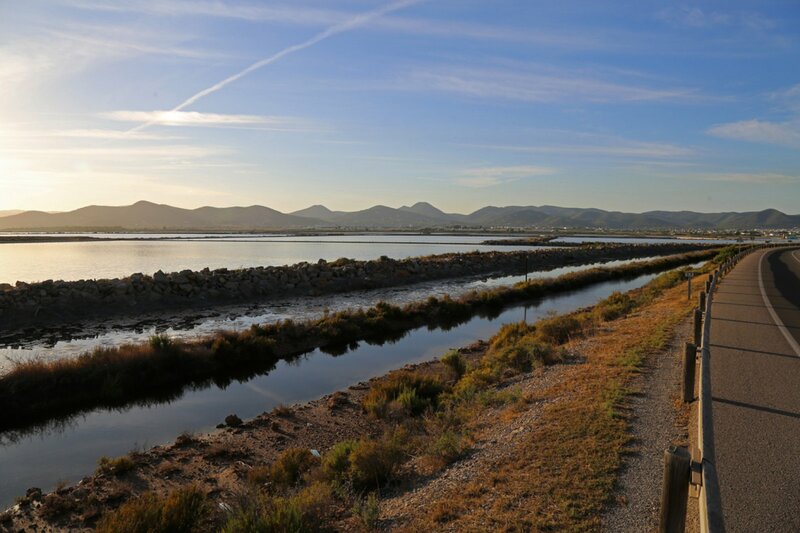 Lovers of nature, of long wild beaches and of the history of Ibiza cannot miss the natural salt park of Ses Salines and its vast water-framed landscape, lined with a dense pine forest. 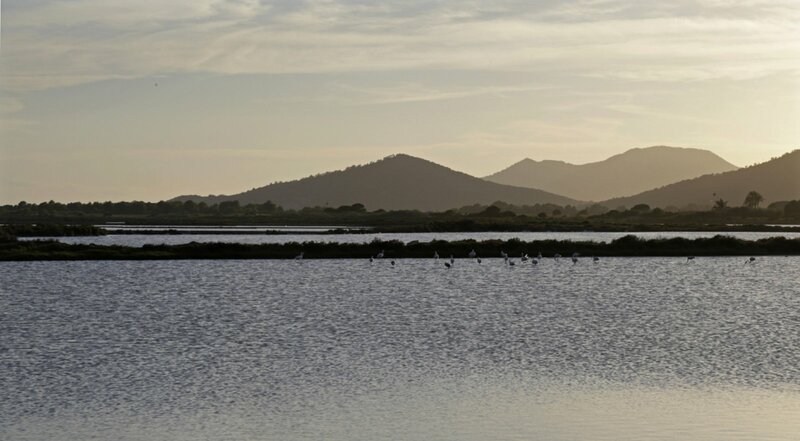 In this always-active reserve, spectacular birds, such as flamingos, take a break and refresh themselves twice a year looking at Es Vedra, before taking off to their intercontinental journey. 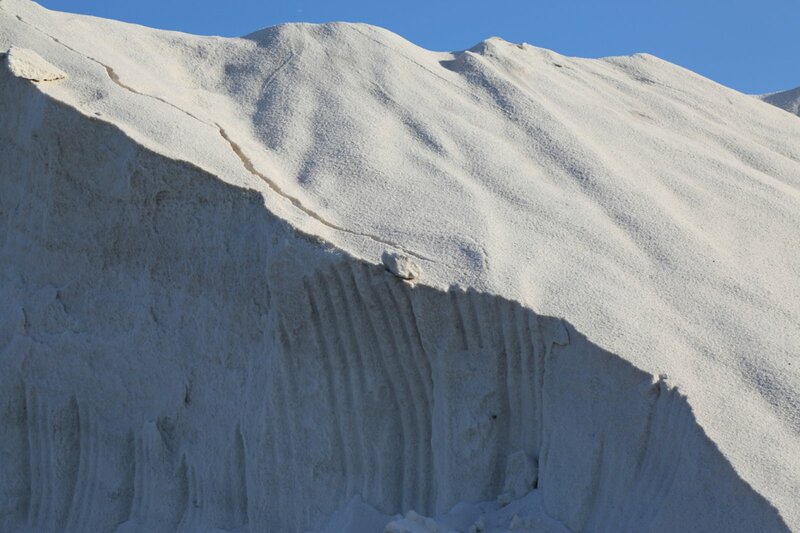 In front of them, a mountain of salt grows and decreases ceaselessly according to the stock that gets accumulated and then shipped away, as the Musulman Al-Himyari already perfectly described in the thirteenth century “In Yabisa (Ibiza) there is a salt-pan in which salt never ends”! 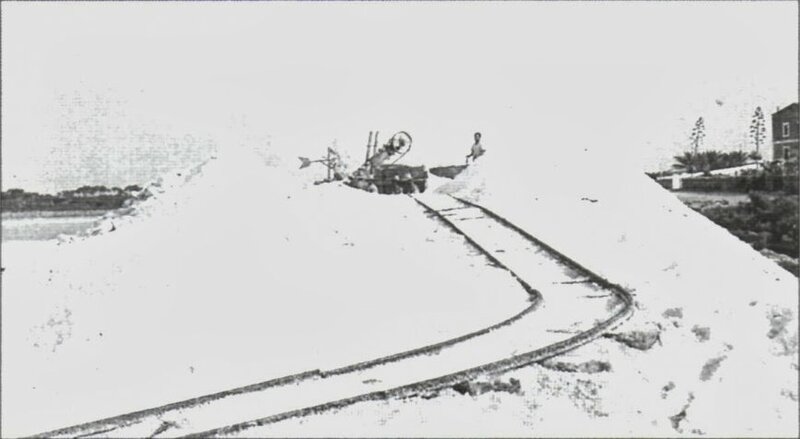 This activity has been maintained intact for centuries. Before the coin was invented, salt was a precious commodity-exchange, hence the Roman word ‘salary’ to pay its legions. 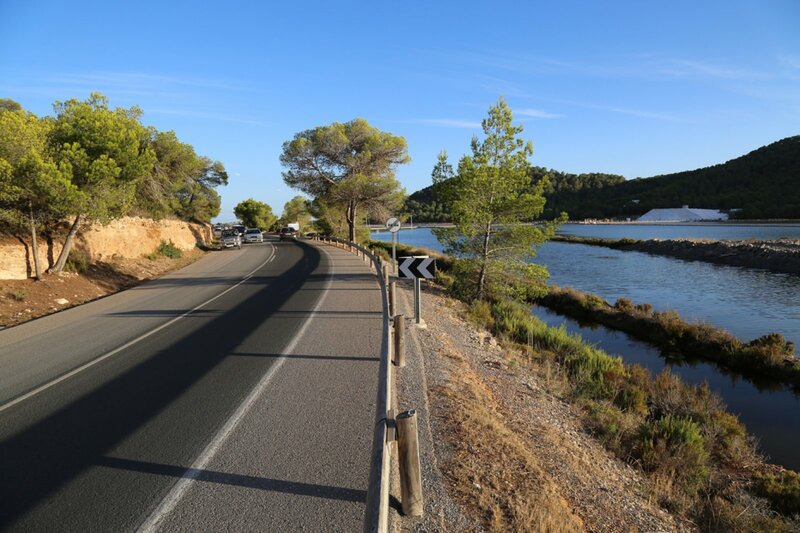 Ibiza’s white gold has more than 25 centuries of history. Since the 600ac from the coasts of Sa Caleta all Mediterranean civilizations have succeeded in conquering this strategic land and its precious treasure. 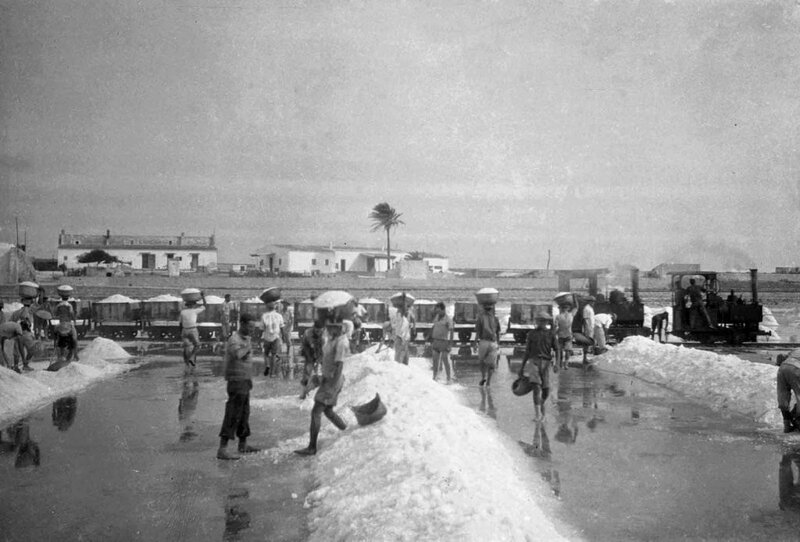 The history of the Saline of Ibiza is also made of hard work and rudimentary techniques that have today become fine technology. 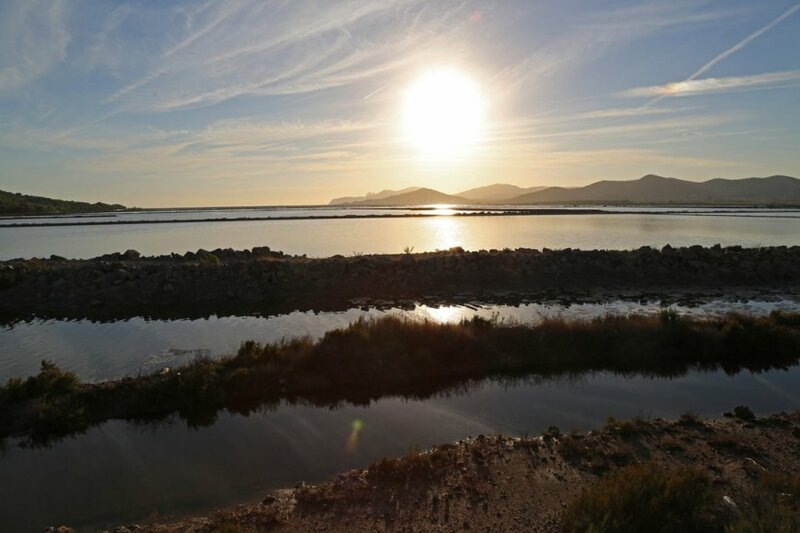 Salt has now turned from gold to the “crystal of life” in the clever hands of Sal de Ibiza, a recent entrepreneurial project aimed at revaluing the precious product. The crystals of sea salt in the natural state are, in fact, composed not only of sodium and chlorine, but also of a rich variety of minerals and oligo-minerals, vital to our health. 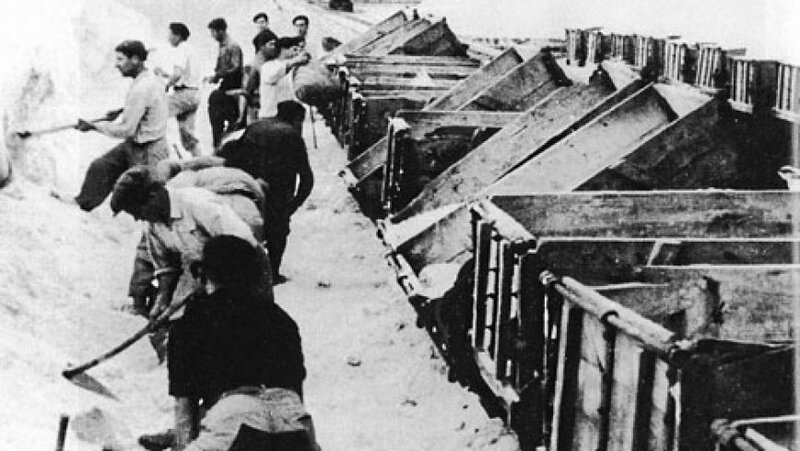 Salt is nothing but sea water from which moisture is extracted. If left intact and it is used in moderate doses it keeps 1% of the salts that are concentrated in our blood which is vital to human as well as the need to maintain a constant body temperature at 37°C. 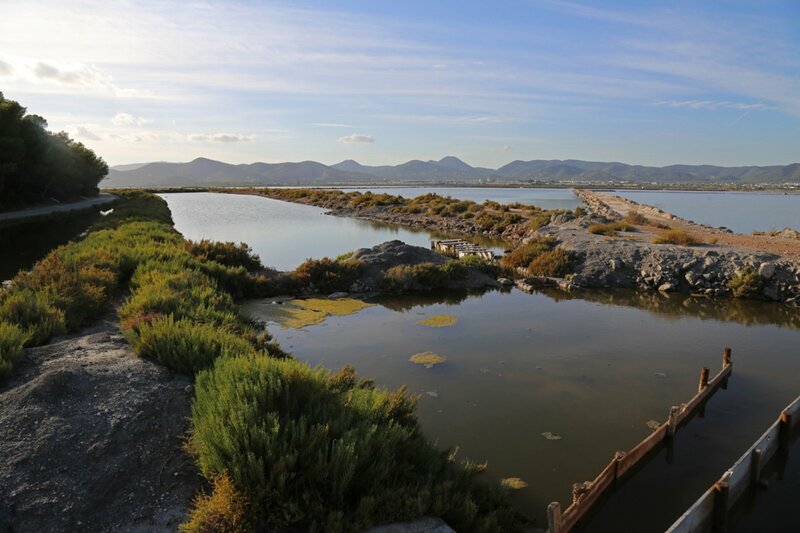 The Saline of Ibiza therefore become the perfect excuse for a beautiful walk on the beaches of Ses Salines, Cala Pluma, Es Cavallet, Cap des Falco, but also for a panoramic views of its salt reserves and a journey in a timeless and borderless history.